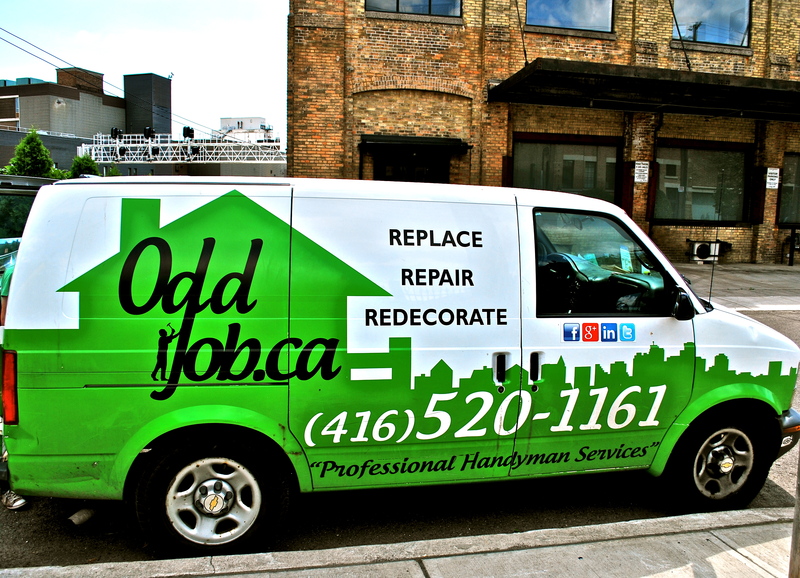 condo upgrades | Odd Job Handyman Services, Inc.
Are you living in a condominium or planning to? There’s a decent chance so, and you almost certainly know people who are. 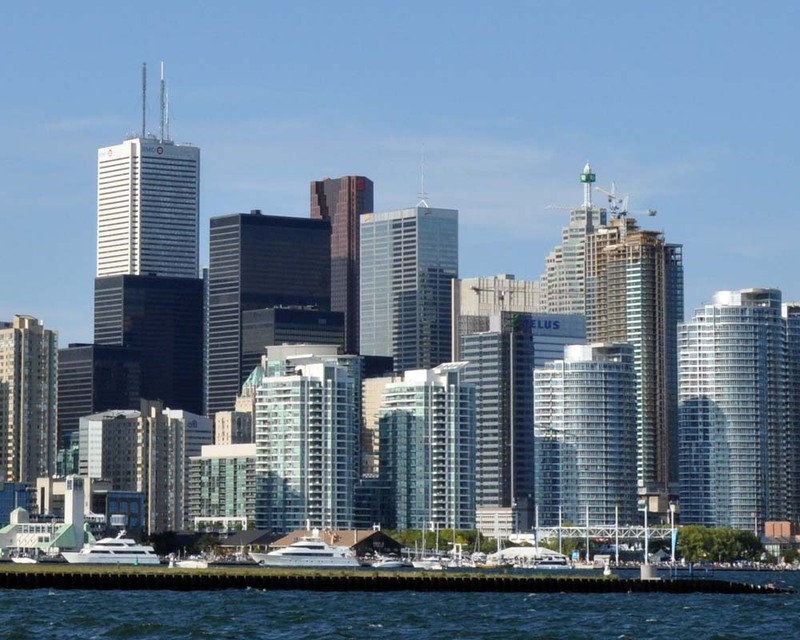 The Canadian Mortgage and Housing Corporation states that “58,665 highrise condominium units were built in Toronto in the decade starting in 1984.” And it seems the city’s love affair with condo life is far from over. Simultaneous with the surge in condo construction, however, is another trend. The number of new, unsold condos is surging at an alarming rate. Experts are in dispute as to whether these numbers are indicative of a ‘condo bubble’ about to pop, but one thing is clear: there are plenty of condos to go around, and selling yours isn’t going to be easy unless you work to distinguish it from the rest. That’s where we come in. Odd Job’s mobile workshop is a stylish, well-organized moving arsenal of materials and tools for every project, is smaller than other contractor vans. It is specifically designed to park in condo spaces without a hitch. Our team has had extensive experience performing condo upgrades – everything from quick visits for small repairs to multi-day redecoration projects. Along the way we’ve cultivated a wide array of contacts among real estate agents and condo owners. This network, which includes contacts at major condo builders like Empire Communities, the Monarch Group and Tridel, has provided us with a unique insight into the condo market. We know exactly which condo upgrades will be profitable and exactly how to execute them with efficiency and quality our competitors cannot duplicate. 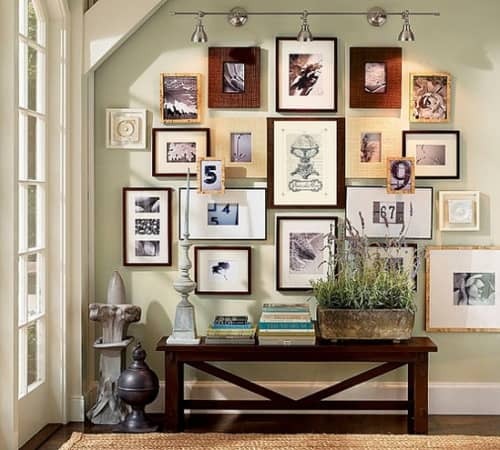 A beautiful space is like a photograph – regardless of how gorgeous its contents, it can be ruined by the wrong lighting. Your unit’s beautiful furnishings aren’t serving their purpose if your visitors can’t really see them, and even more importantly, the wrong lighting sets the wrong mood. The lighting installed by the builders is virtually always rather plain and uninspired, and so this is one of the condo upgrades that should be at the very top of your to-do list. 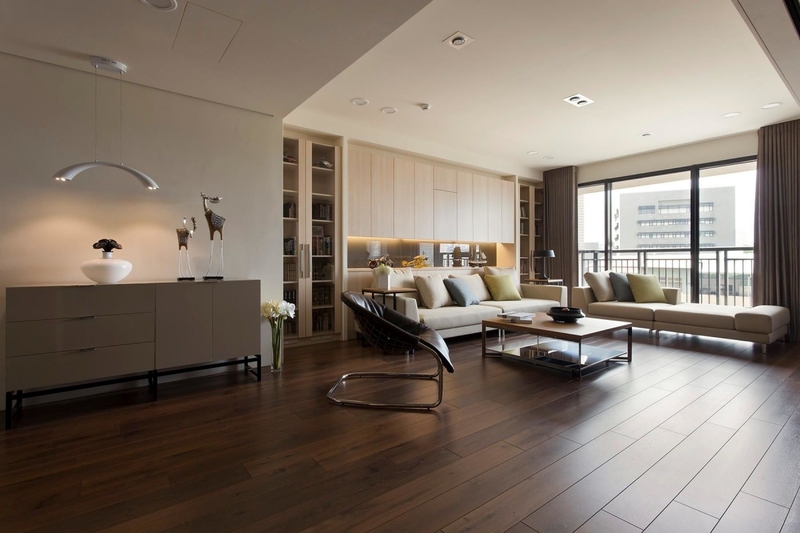 Hardwood flooring is and always has been the gold standard of condo aesthetics. 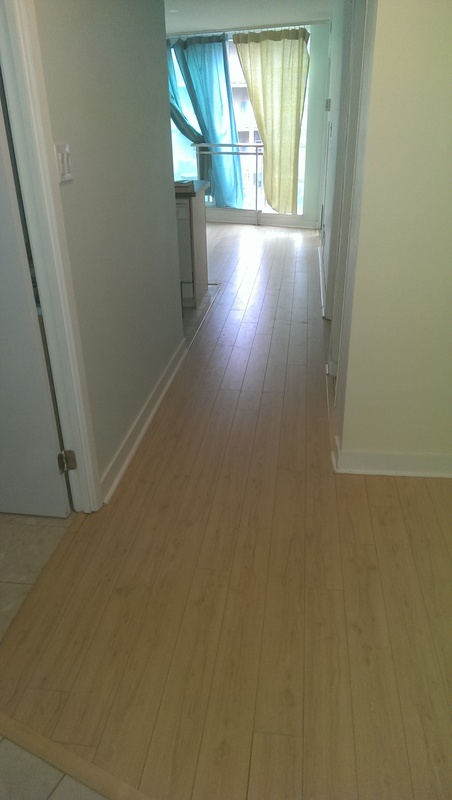 Installing hardwood floors throughout your condo is an extremely expensive upgrade, however, and a growing number are opting for high-quality laminate instead. 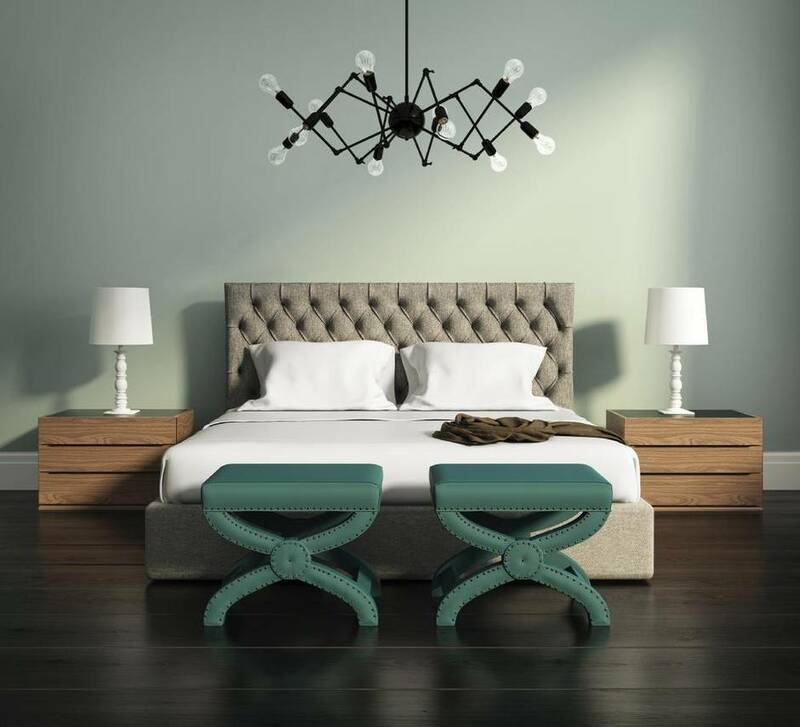 In either case, this stands alongside the installation of lighting as one of the condo upgrades that will make your space look both larger and more modern. Furthermore, the right flooring combined with the right lighting will literally make your unit glisten! And once again, those interested in upgrading their unit’s flooring need look no further than Odd Job. Installing and repairing floors of virtually every type is a longtime company specialty. See our work for yourself! 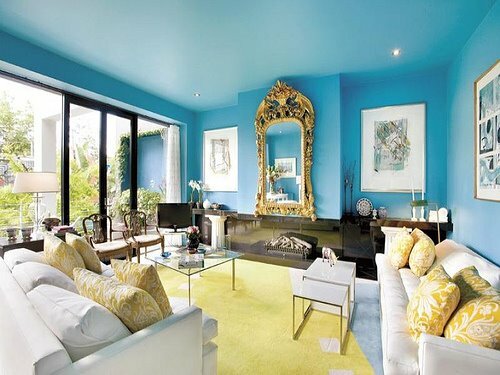 A fresh coat of paint matching the furnishings of your space can create a vibration for you and your visitors that is nothing short of magical. As with the other condo upgrades showcased here, painting the interior of your unit will: (a) create a much more modern ‘feel.’ (b) make your unit seem much larger than it actually is. It is also has the effect of making your space look much brighter, and will seamlessly collaborate with the right flooring and the right lighting to achieve true irresistibility for your space. 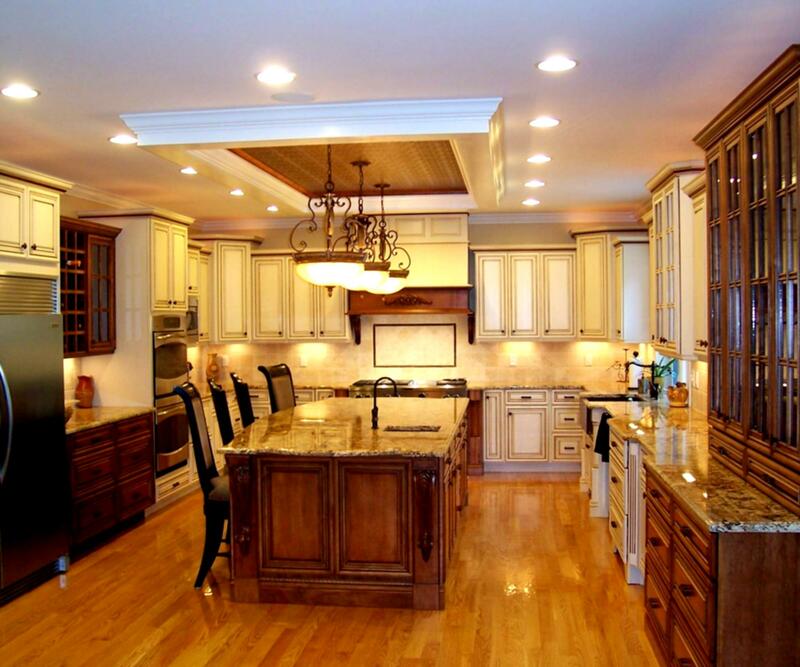 Odd Job has extensive experience in the area of interior painting, and we can do everything from changing the flavor of your space to touching up a few inconvenient blemishes. Odd Job to the Rescue! It’s a safe bet that implementing the three major upgrades featured here properly will drastically increase the value of your condo unit. Give us a call at (416) 520-1161 or take a few minutes to fill out our online “book-a-handyman” form.